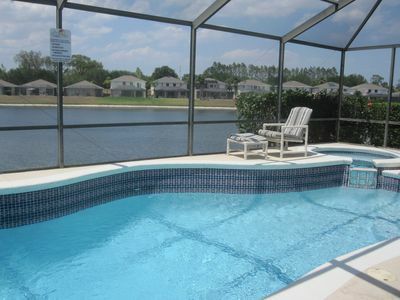 This Windsor Palms condo is the perfect place to bring your family on your vacation. 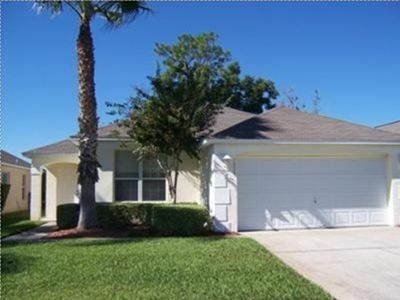 Three bedrooms and 2 bathrooms outline this quaint home, making space for everyone. 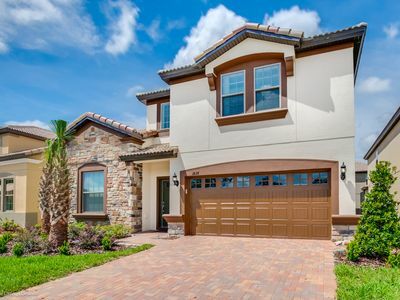 As you enter, the open floor concept makes the home feel large and spacious. 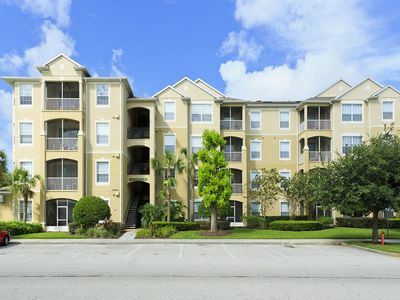 You are immediately greeted by the kitchen which features all the necessities of home. 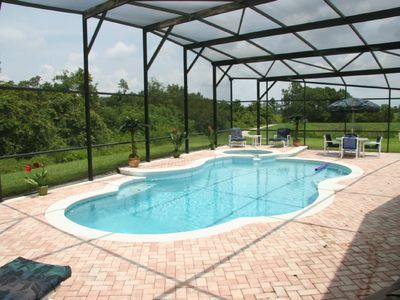 If you’re cooking up a small meal for 2 or a large meal for 10, you can do it all here. 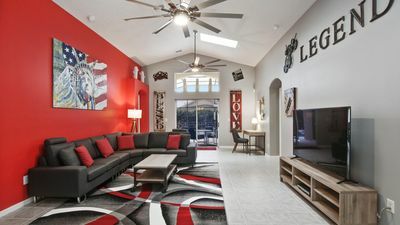 The living room opens up to natural light and cozy couches. 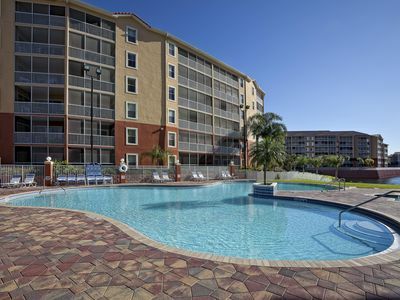 A 50” TV is set for you to watch all of your favorite movies and TV shows while you’re there. 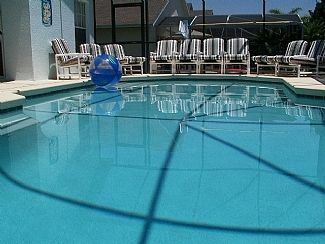 This condo also comes with a washer and dryer as well as free WiFi for you to use at your convenience. 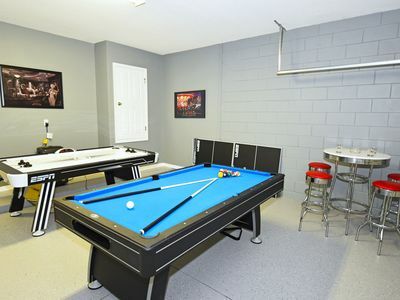 Last but not least, be sure to enjoy the Windsor Palms clubhouse which has a gameroom, pool, sport courts, and so much more. 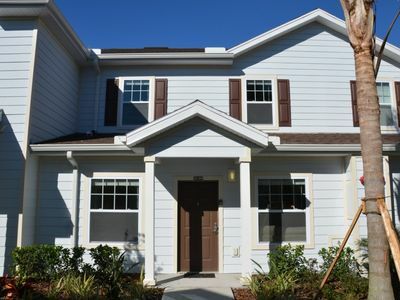 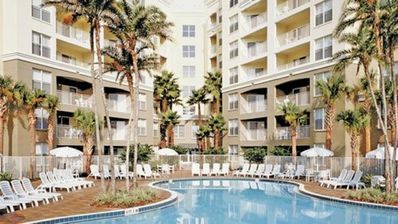 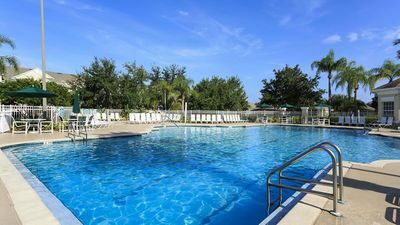 Orlando, FL Suite-Close to Disney and attractions! 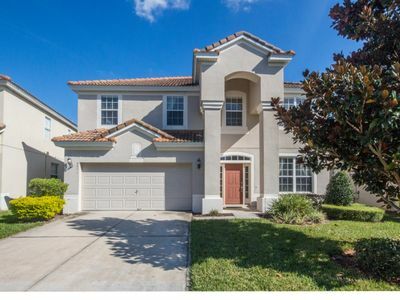 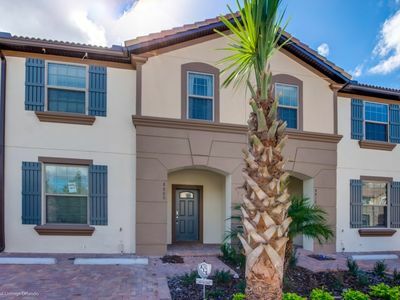 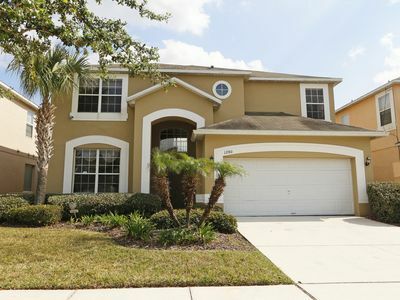 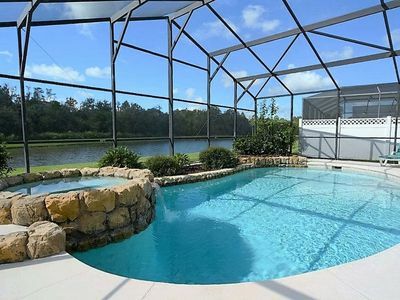 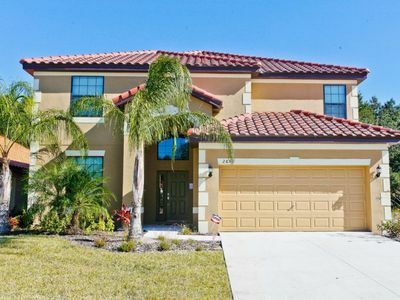 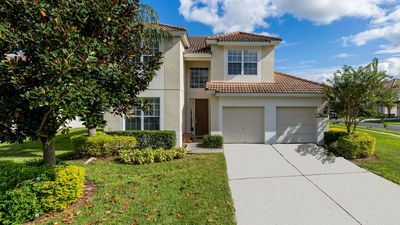 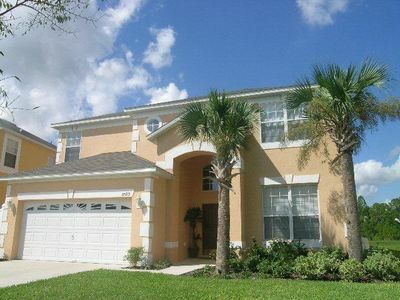 This home is situated in a gated community 10 minutes from Disney!! 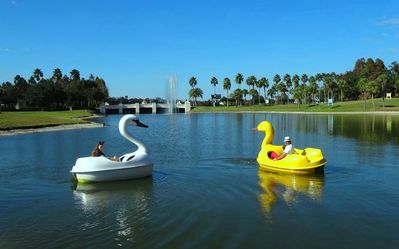 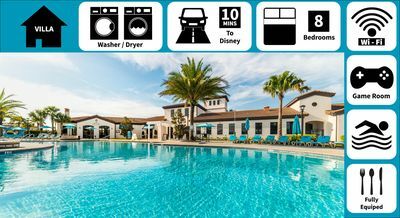 Vacation Village at Parkway -- Perfect spot for a Walt Disney World Getaway!